Good Morning Friends!! I hope everyone had a well rested weekend! My weekend was spent taking care of sicklies at my household. My husband came down with a cold and as soon as he started to feel better, out came the runny nose of my little one. It turned out to be an up all night and bright-n-early kind of weekend for us. 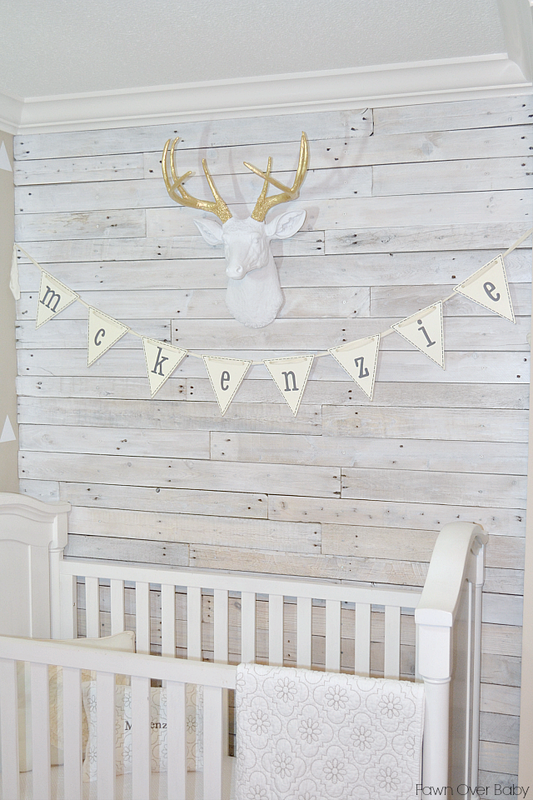 Before the overwhelming tissue pile up began, I was able to hang an adorable wooden name banner in McKenzie's room from the wonderful baby/children online shop New Arrivals Inc! Yay For Progress (nursery reveal coming very soon!). 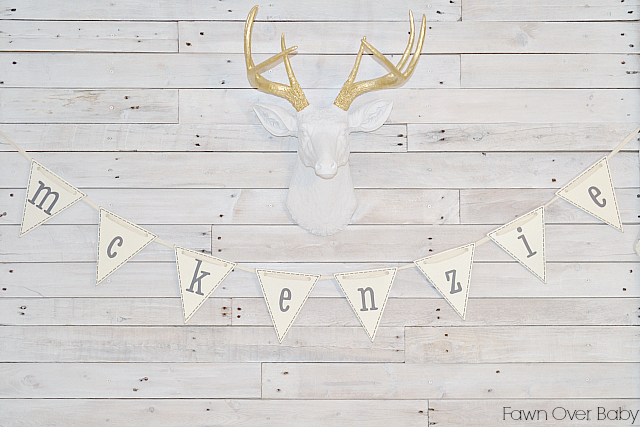 When I was approached by New Arrivals Inc to share their store with you, I couldn't have been more excited as I was just starting the "McKenzie's Room Project" and knew that I would have a field day browsing their adorable online shop. 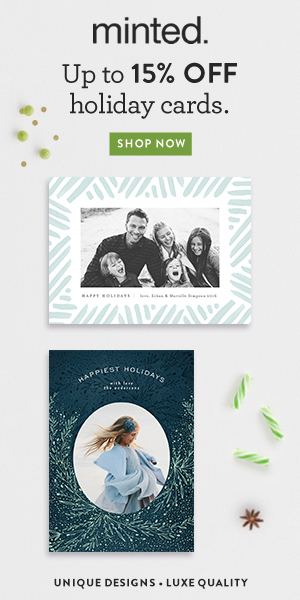 New Arrivals Inc was founded in 1988 by talented mommy of three, Tori Swaim! She literally started her crafty endeavor out of her garage when she had the desire to build a more chic solution to her little one's baby wipe case. 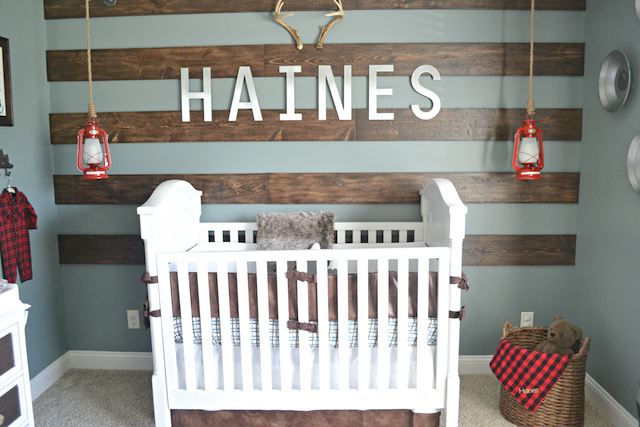 From there, her ideas continued to flow creating a line of high end nursery decor and accessories. 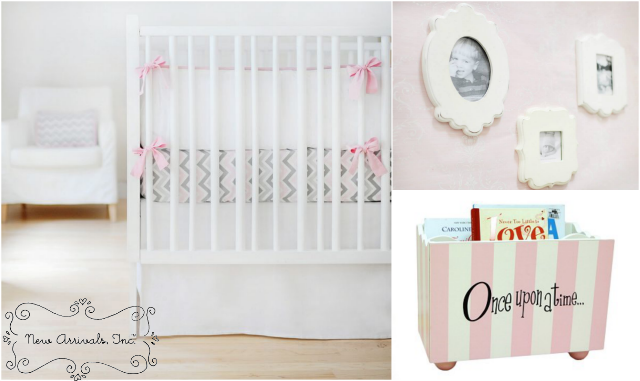 At New Arrivals Inc. you will find a collection of chic Nursery Bedding, Nursery Decor, Nursery Letters, Baby Gifts! As I began browsing for an item to add to McKenzie's room, I found the perfect piece that I knew would help round out the wall above her crib. The New Arrival's Inc Wooden Flag Letters won me over. Each letter is painted antique white with dark gray letter text. They offer a variety of ribbon colors to choose from to help coordinate with your space. 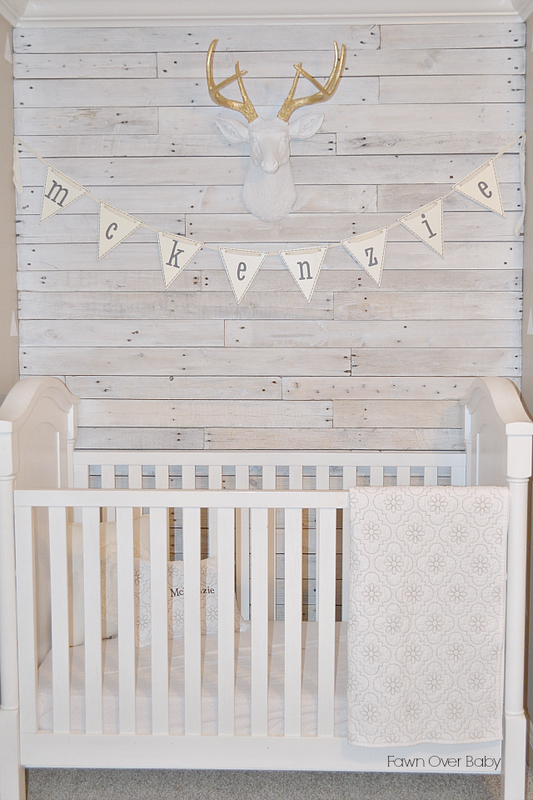 For McKenzie's room, I chose an ivory ribbon to go along with neutral color scheme that was already in place. 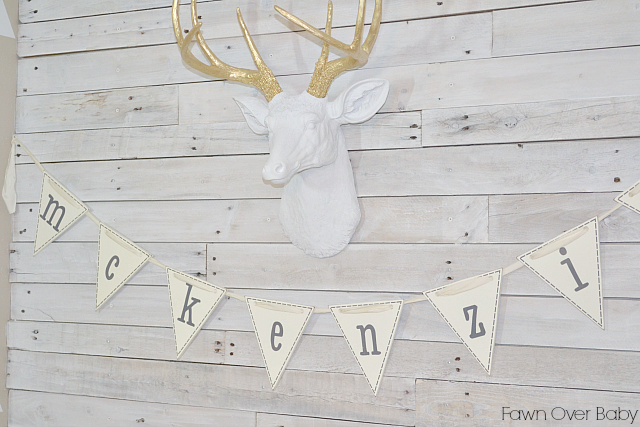 I have to say that Mr. Alfred the Deer and our new Wooden Flag Letters make pretty adorable wall companions. Whenever we go into her room now, she points up at Alfred and her sign. So of course we point and sound out each letter of her name. I'm definitely going to shed a happy tear the day she is able to point and sound out each letter all by herself. To welcome you to their charming baby decor online shop, New Arrivals Inc is offering all Fawn Over Baby Readers a Special Promotion! Stop by and visit New Arrivals Inc today, you will not be disappointed! Thank you Kelly!!! I was so much fun to create with my handy hubby!